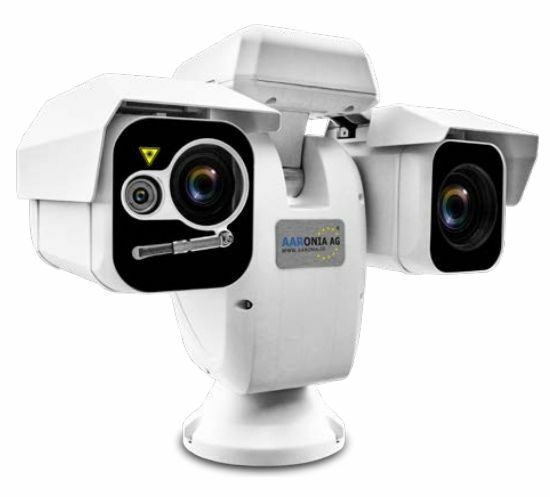 A new addition to the AARTOS DDS is the optional Visual Detection System, a fully integrated opticial and thermal drone detection solution. The option enables the user to visually spot detected drones from a distance, and identify potentially dangerous payloads attached to the drone, such as explosives. Should the drone go into autonomous flying mode whilst being tracked by the Visual Detection System, the tracking will continue regardless.